Menelik Shabazz is an Award winning film director, producer, and writer – known as a key pioneer in the development of contemporary black British cinema. Born in St. John, Barbados, he has lived in the UK since the age of five. From an early age Menelik watched mobile cinema in his village in Barbados, but didn’t entertain the idea of making films until his teen years. This was when he was introduced to the first portable video technology whilst studying at North London College. This revolutionary technology, the Sony port-a-pack, demystified filmmaking and made the filmmaking process accessible. Thereafter, Menelik enrolled at the London International Film School. Unfortunately, he was only able to attend for a short period, as his local Borough Council Haringey refused to give him the ‘discretionary grant’ required. However within that short period, he was able to grasp important knowledge, confidence and inspiration to move forward as a filmmaker. Menelik is best known for his acclaimed debut feature Burning An Illusion, which won the Grand Prix at the Amien International Film Festival in 1982. The film also won the lead actress, Cassie Macfarlane, the Evening Standard Award for ‘Promising Actress’(1982). Burning An Illusion was only the second feature film by a black director produced in the UK. The film continues to be shown today on media courses at Universities and Colleges and has become a cult classic. Menelik, along with other individuals, founded Ceddo Film Video Workshop in 1982. It was Menelik’s vision to empower black film production, training and film screenings. Funded by Channel Four and the British Film Institute, Ceddo created groundbreaking film production and community training intiatives, and hosted a number of screenings with filmmakers including Spike Lee ( School Daze). Despite attempts to produce further drama projects, Menelik was unable to raise funding from within the film and television industry. In frustration, he withdrew from filmmaking in 1998. Menelik then channelled his energies into publishing Black Filmmaker (bfm) magazine to assist the next generation of filmmakers. The publication was the first of its kind and was distributed in UK nationally, as well as to readers in Europe and North America. The publication lasted nine years. 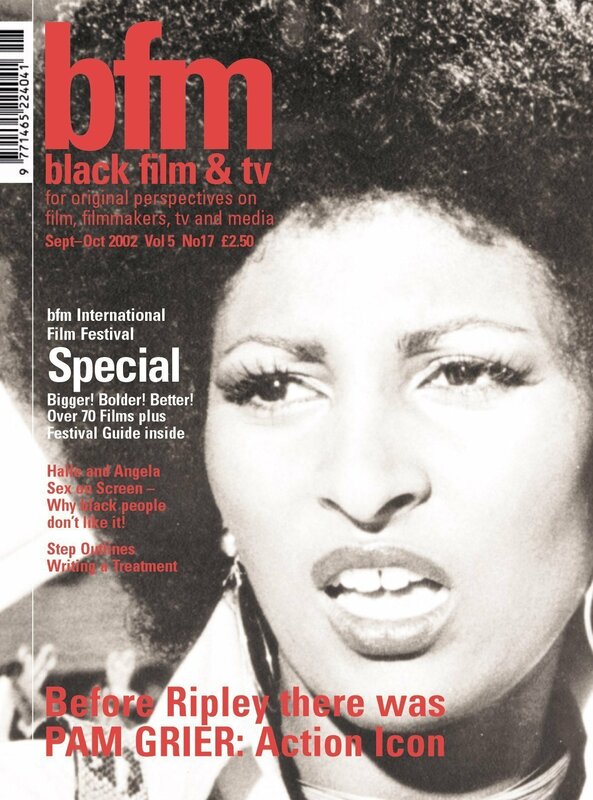 Soon after publishing BFM magazine Menelik founded the bfm International Film Festival in 1999. The Festival provided a siginificant platform for black world cinema and British talent. A foundation template for the screening of black cinema, inspiring future generations, the bfm International Film Festival became the biggest of its kind in Europe and lasted eleven years. In 2007, Menelik went to Nigeria to work with investors to produce film projects in the burgeoning industry known as Nollywood. This experience lasted only eight months but the experience and change of scenery rekindled the passion in Menelik to return to filmmaking. The digital technology experience in Nigeria offered a way back into filmmaking on his own terms. In 2008 started to film a feature length documentary project that became known as The Story of Lover’s Rock. It became one of the highest grossing documentaries in UK cinemas in 2011. It also won the Jury award for Best Documentary at the Trinidad International Film Festival in 2012. Menelik’s story continues with an acclaimed documentary Looking For Love, a film which looks at black male/female relationships in the UK. 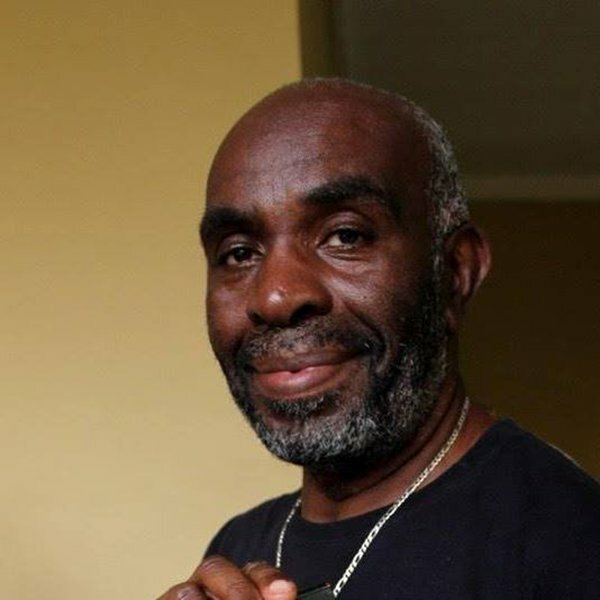 Menelik has recently developed a dramatic TV pilot for a series set in Barbados called HEAT, and is currently working on a new film called Pharaohs Unveiled which explores Kemetic history.